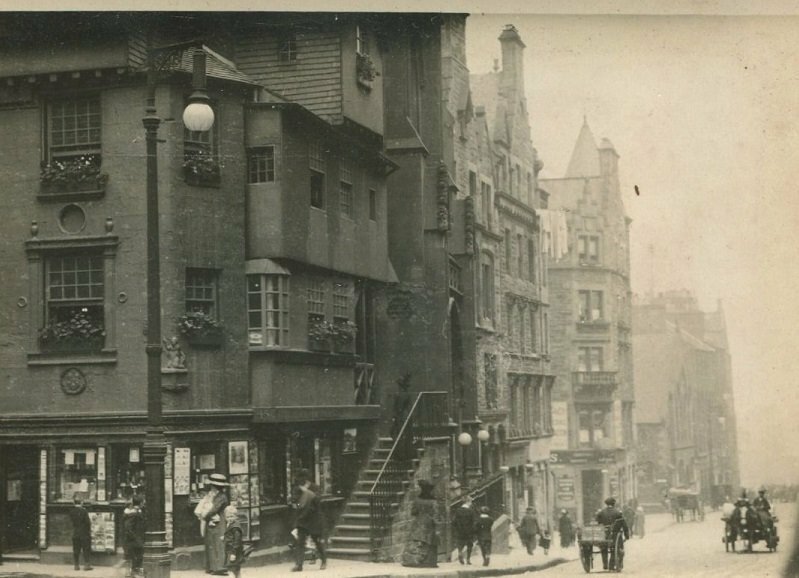 The following antique vintage photographs were all acquired during a house clearance in Edinburgh & unwanted by the families or owners of the properties cleared. Our company provides house clearance services in all areas of Edinburgh, Including Queensferry Kirkliston Newbridge Ratho Balerno Currie Colinton Muirhouse Pilton Leith Portobello Duddingston. 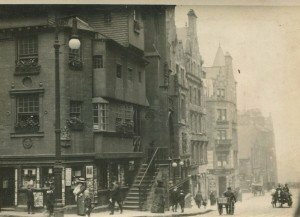 John Knox House dates back to 1470, making it the only original medieval building left surviving in Edinburgh. John Knox was a Scottish clergyman and writer who was a leader of the Protestant Reformation and is considered the founder of the Presbyterian denomination in Scotland. John Knox was born near Edinburgh in 1505. He went to his local school and then to university in St Andrews, before becoming a deacon and a priest in the (Roman Catholic) Church. The house “was Knox’s home only for a few months during the siege of Edinburgh Castle, but it is believed that he died here.